She's already an inspiration to moms everywhere. Congratulations to Mindy Kaling — maybe? Reports this week have announced the star is expecting a child, and as anyone would anticipate for the creator of the beloved "The Mindy Project," the fans are very happy. The "A Wrinkle In Time" star has yet to publicly confirm the news, but a whole bunch of sources are telling publications like E! News and People that it's true. Kaling has been outspoken about her desire to have children in the past, noting in a 2014 interview with Flare magazine that after turning 35, "this is the first year I realized that if I want to have three kids, I need to get going." But at the same time, the Hollywood dynamo has used her unique position as a female showrunner to generate conversations on the double standards faced by women who become moms. 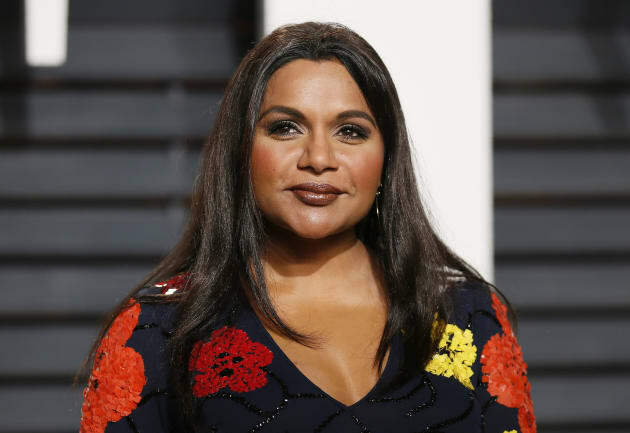 After viewers criticized Kaling's TV character, Mindy Lahiri, for "abandoning" her on-screen child while going out on dates, she was quick to shoot back at their assumptions. People ask where Mindy's baby is when I'm on a dating story. He's off playing w/the children on male-driven comedies no one ever asks about. She also included a storyline in the show that saw the relationship between her and her partner, Danny Castellano (played by Chris Messina), fall apart after he expected her to stop working and look after the baby full-time. So whether or not Mindy is actually pregnant (and whether or not BJ Novak is the father, but we're not going to count that chicken before it's leaked on Twitter), she's already doing plenty for all the moms out there — and we love her for it.